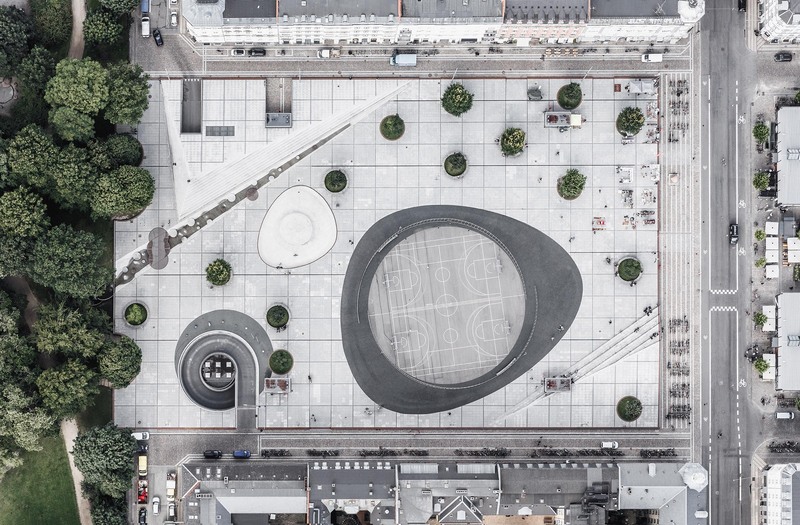 Israels Plads is one of the biggest urban spaces in Copenhagen, Denmark. 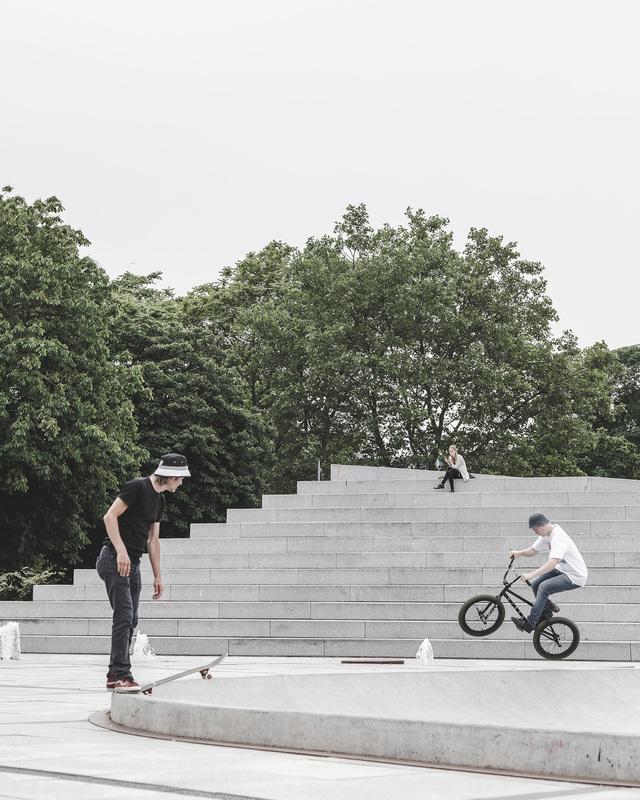 The history of the plaza reflects the history of Copenhagen’s transformation. This central plaza was once where the city ended in a ring of protective fortifications. As the city gradually extended, the plaza became a vibrant market square – until the 50s, when it was turned into a lifeless car park. 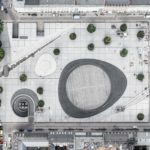 With the new design, the idea is to celebrate the significance and the history of Israels Plads and revitalize it, turning it into a vibrant, diverse plaza for all kinds of people and activities. 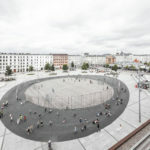 Israels Plads thus becomes a place that unfolds and invites people in. 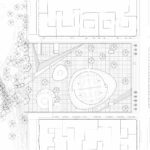 The plaza is designed as a folded urban surface, covering an underground parking facility, floating above ground and thus defining the public space. The plaza works as a transition between two worlds, the city and the park. 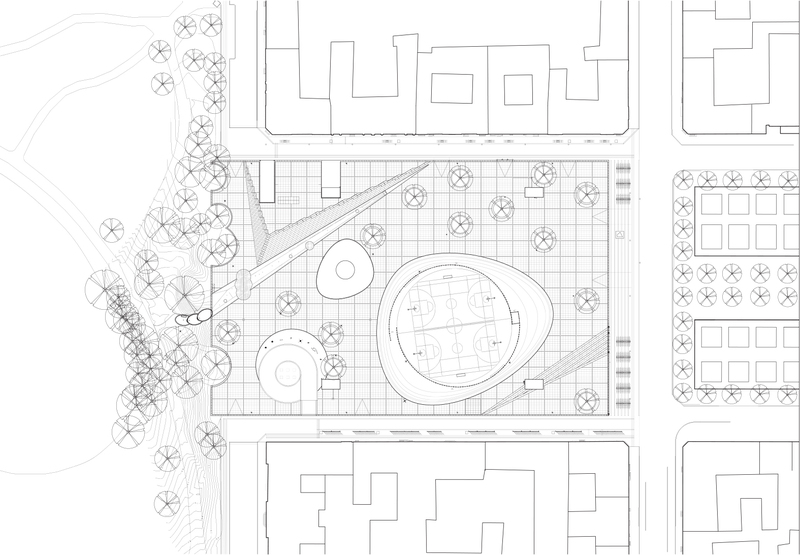 The landscape character of the neighbouring park continues into the plaza in the form of organic patterns of trees. Towards the east and west, the plaza is raised up and folded to provide niches. In addition, the plaza has a sculptural expression that refers to its historical past as part of the fortifications. 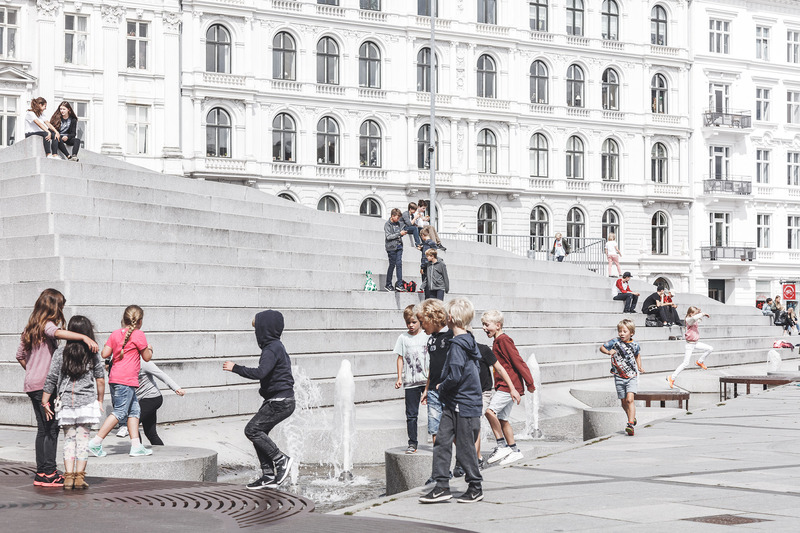 The surface functions as a large urban playground and a space for activity. 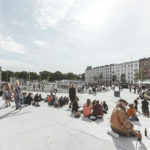 The plaza is a success – five million people stop by the area around Israels Plads every year, making it a collective place equal to the size of the entire population of Denmark. 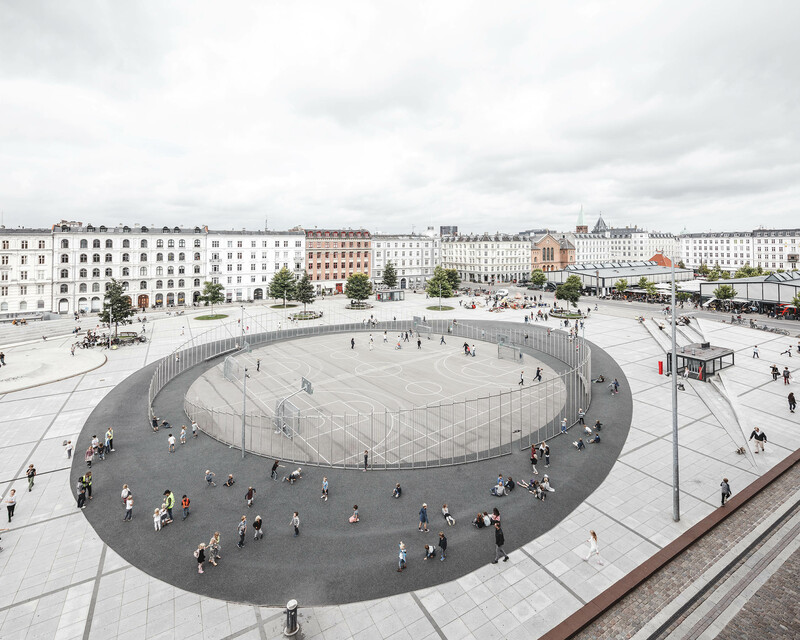 The project is done in collaboration with COBE, Sweco Architects, Niras, Morten Stræde and Barslev. Our urban culture is rapidly transforming from private to public, challenging our lifestyles by requiring us to negotiate much more frequently between interior and exterior environments. This sets new demands for a successful, liveable city. 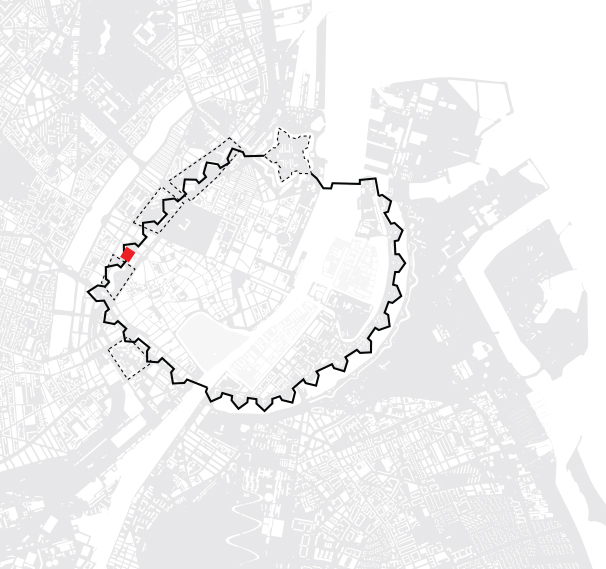 The number of urban events In Copenhagen today outnumbers the number of home events during an average person’s week. 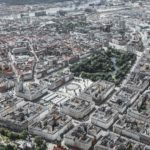 This new urban culture sets a new agenda for our daily lives and gives rise to new requirements for the physical layout of our cities and collective places. What if the city was your personal responsibility? How would you inhabit it and treat it? 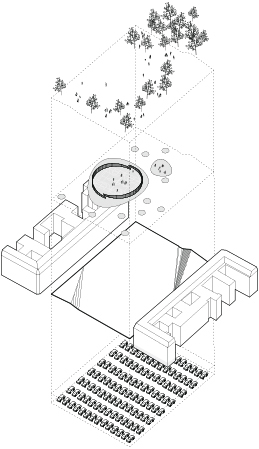 What if we applied the social qualities of our homes to the city? 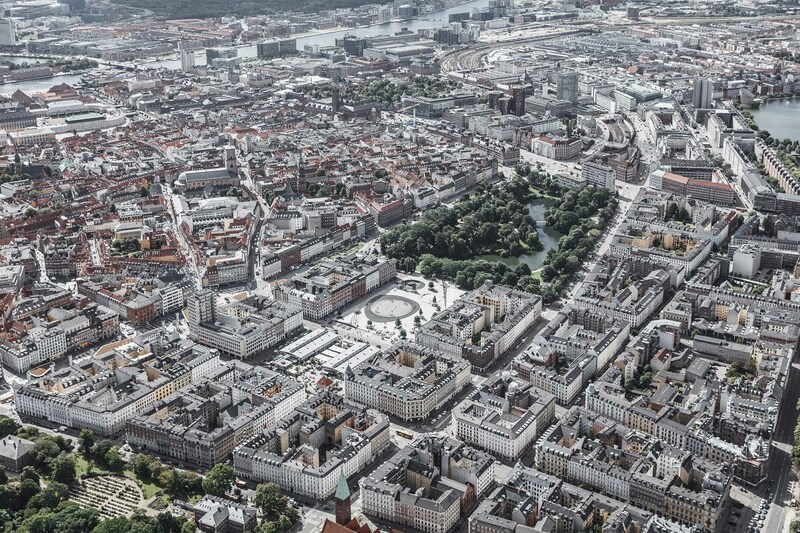 We could treat every single public space as an extension of our homes. 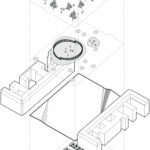 Instead of private retreats, they would become spaces for social interaction. 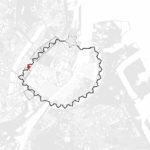 Perhaps then, our cities would finally function as collective places for everyone. 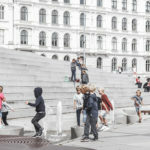 Israels Plads aims to revitalise the significant urban space in the city and turn it into a vibrant and active urban plaza that celebrates diversity and liveability. 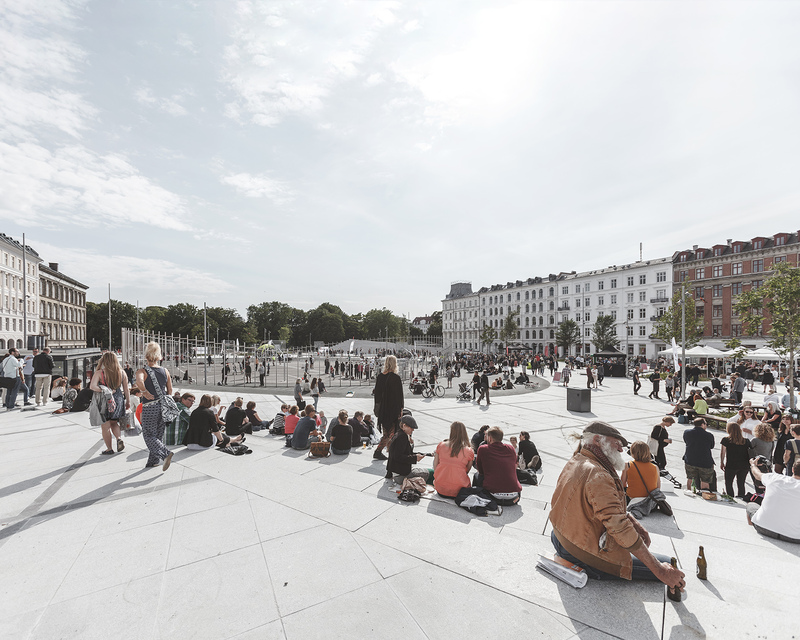 Israels Plads is a place to meet. It is a collective place, where public life unfolds. People of all ages use the new collective place as an extension of their homes. This is where children play during school breaks, friends meet for a beer after work, where you read a book while enjoying the sun or even have your birthday party instead of having it in your own home. A real urban living room for the entire city.